You can now integrate End-to-End Sales Tax Automation from Avalara with your AspDotNetStorefront ML8. Avalara eliminates the hassle of managing sales and use tax complexities for businesses of all sizes through its web-based Software as a Service (SaaS) technology. 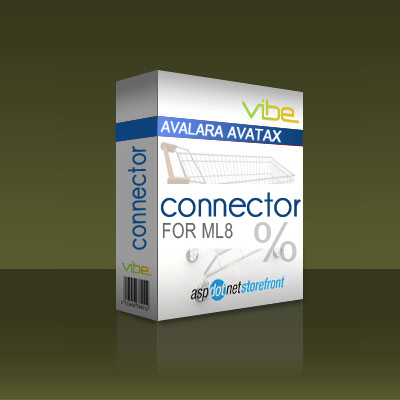 Now offering a canned integration with AspDotNetStoreFront, Avalara provides the easiest, most accurate and affordable way for businesses to address all of their statutory sales and use tax requirements from end-to-end. To receive this FREE download, simply add it to your cart and step through the checkout process. You will not be asked for your credit card unless you have other items in your cart.